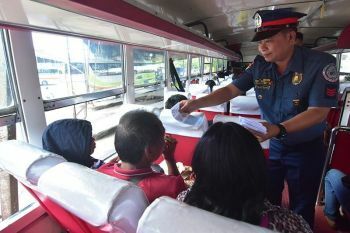 The task force is composed of the representatives from the Department of Public Works and Highways, Commission on Elections, and Philippine National Police. Oplan Baklas started in the central business district of Benguet's capital town in La Trinidad. 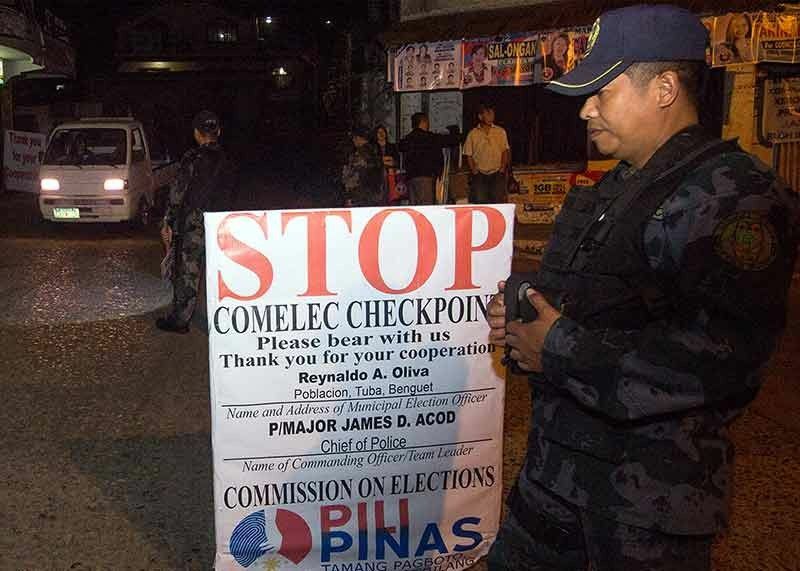 The operation is conducted pursuant to Republic Act 9006, Comelec Resolution 10488 and memorandum from Provincial Election Supervisor Nicasio Jacob. On April 10, an urgent memorandum addressed to all candidates for councilors, vice-mayors, mayors, board members, vice-governor, governor and lone district representative of Benguet and Baguio City including the candidates for Senator and Party-list regarding the conduct of synchronized Operation Baklas. As a way of regulating, posting, and displaying of campaign materials in the city and province, candidates were requested to remove all campaign materials. 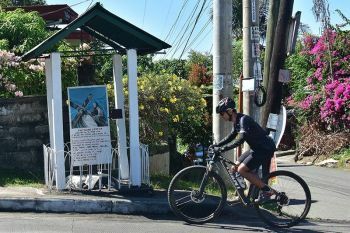 If not removed or destroyed, the task force in the city and the 13 municipalities of Benguet will conduct provincial wide synchronized Operation Baklas. Comelec prohibits election propaganda that do not comply with the prescribed size of not more than two inches by three inches for posters as well as those that are posted outside the designated common poster areas or in private properties without the consent of owners. Election paraphernalia without the words "Political advertisements paid for" followed by the correct name of the candidate and his complete address and "Political advertisements paid by" followed by the correct name of the true payor will also be removed. Jacob added all of the requirements must concur with each other. 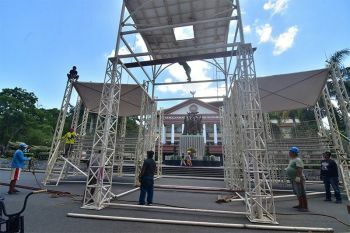 "Even if the campaign posted materials are posted in the common poster areas or in private properties with the consent of the owners, it shall still be removed or destroyed by the task force if it is oversize and lack the paid for/by requirements," the memo added.